TBL Education (l) Pvt. 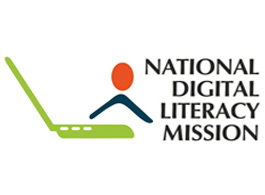 Ltd.
TBL Education (l) Pvt. 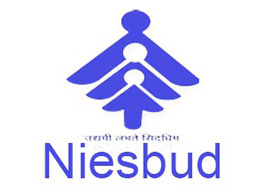 Ltd. has accreditation and affiliation from NIESBUD, Under the Ministry of Skill Development and Entrepreneurship (Govt. of India Enterprises) & Electronics Sector Skill Councils as an authorized training partner under various trades. We have a pool of handpicked, dedicated, certified instructors who supplement training through rigorous hands-on lab sessions, based on the real life challenges and issues that they faced and resolved. This enables them to be the thorough professionals of tomorrow. TBL Education (l) Pvt. Ltd. believes in making SMART workers who have the skill to do things differently by saving valueable time, effort & resources.